The bulk of the day’s celebrations were moved into the shelter of the school’s undercover sports courts and the adjoining hall. And visitors who wanted to take a tour of St John’s facilities waited patiently for breaks in the weather to avoid a drenching. The school, which was founded in 1989, has expanded greatly since the first building opened for classes. 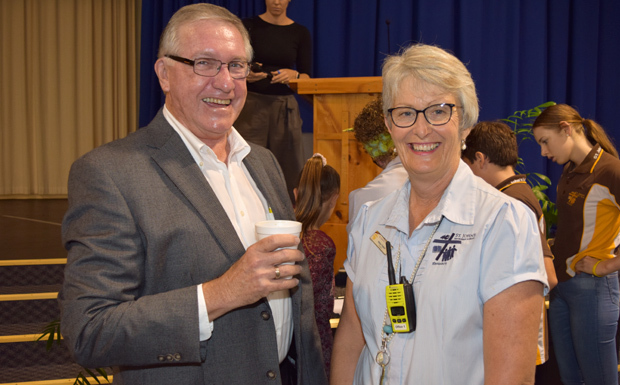 Principal Helen Folker, who will be retiring on Friday, said St John’s growth was a tribute to the hard work of parents, teachers and students. A school bell was rung by students to officially start the anniversary celebrations. 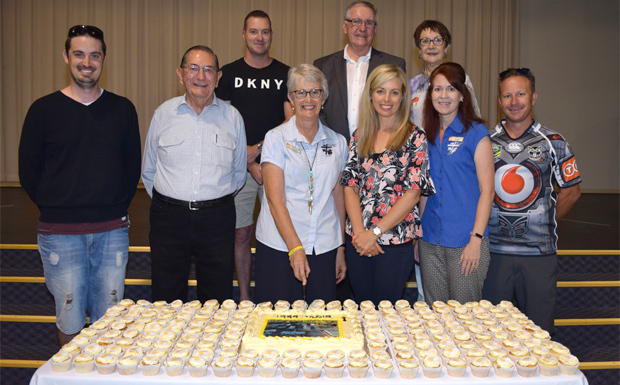 Mrs Folker then cut a 30th birthday celebration cake surrounded by current and former members of the school’s board, including South Burnett Mayor Keith Campbell. After this, guests were invited to enjoy cupcakes especially prepared for the day. 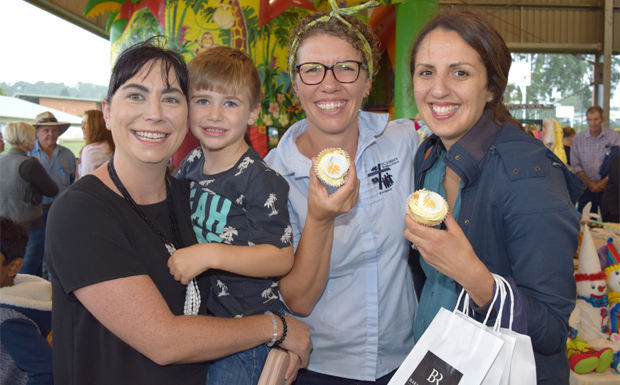 There was a wide variety of stalls set up for parents and students to browse, as well as face painting and a jumping castle for younger visitors. 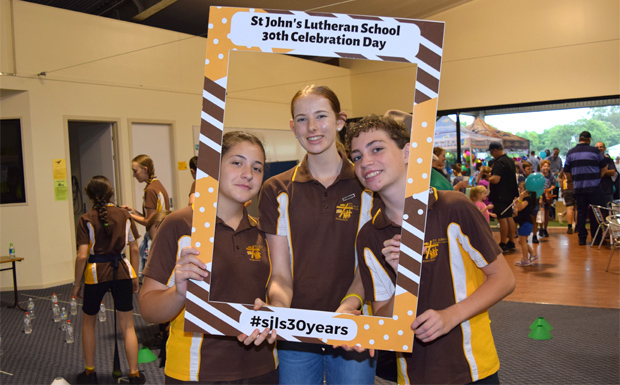 There were also plenty of old-fashioned games for all ages to enjoy- involving balloons, darts, skittles and balls – courtesy of the school’s Year 9 students. 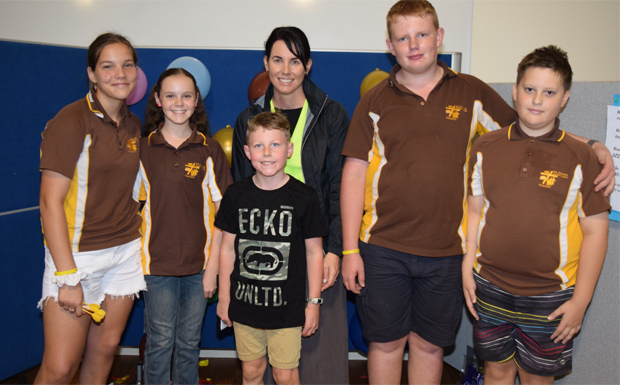 St John’s P&F president Jacqui Trace said Year 9 had played a lead role in organising the day’s festivities. The students held a dry run of the event several weeks beforehand to work out which games were the most popular, and a lot of the day’s entertainment was a testament to the hard work and thought they’d put into it. 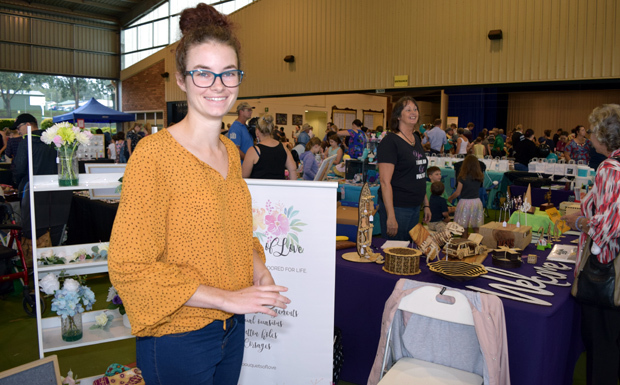 “The things they’ve come up with are amazing,” Jacqui said. 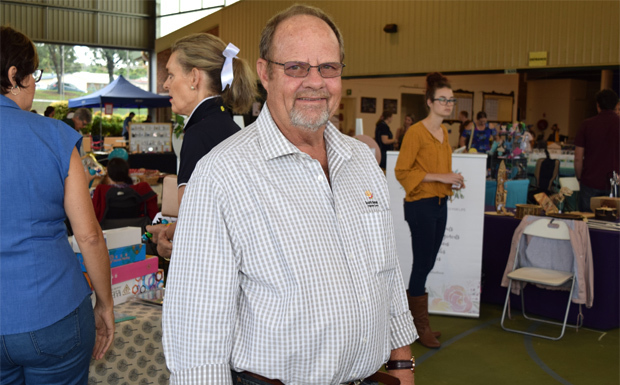 Students from various classes also put on displays of dancing and whipcracking on stage and there were also performances by Karate 4 Kids, the Kingaroy Dance Academy and the school’s senior band. Jacqui said she pleased the wet weather didn’t appear to have any effect on the attendance. 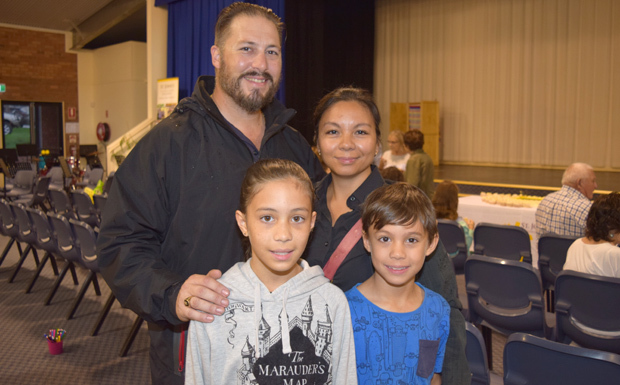 At least four families travelled from the Sunshine Coast to take part in the day.